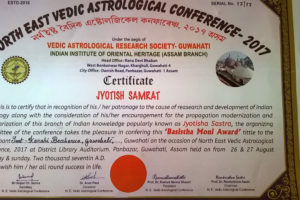 Astrology is a pseudoscience that claims to divine information about human affairs and terrestrial events by studying the movements and relative positions of celestial objects. 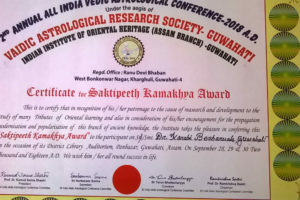 Astrology as a predictive science facilitates fortune tellers and astrologers to dive deep into the study of a person’s unique traits right from the moment he or she is born, the native’s strengths and weaknesses and life ahead, etc. 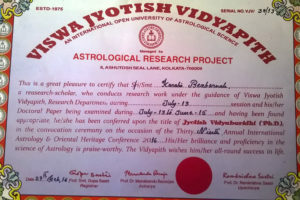 The astrological chart which holds an all-important place in astrological readings is of course, what we commonly refer to as the ‘Horoscope’. 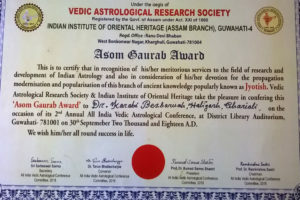 This acts as a guide to analyzing one’s future, likes, dislikes and events that are likely to occur in one’s life as per interpretations available in astrology. 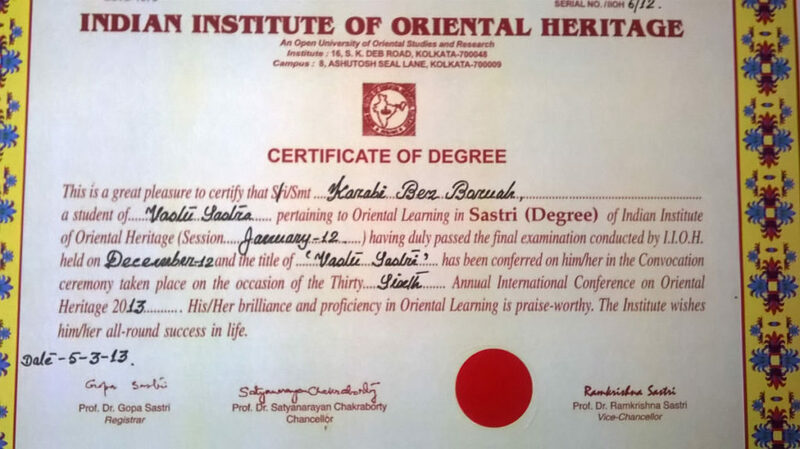 Dr.Karabi Bezbaruah is a renowned astrologer in Guwahati since the year 2009. 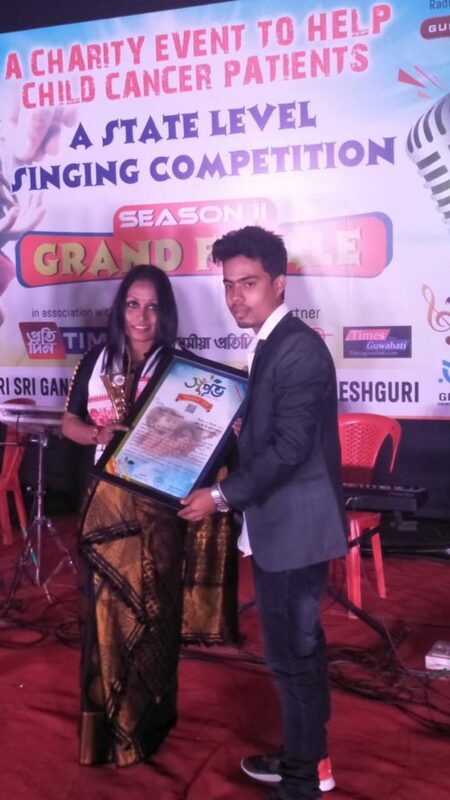 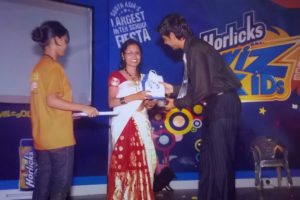 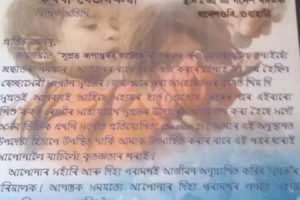 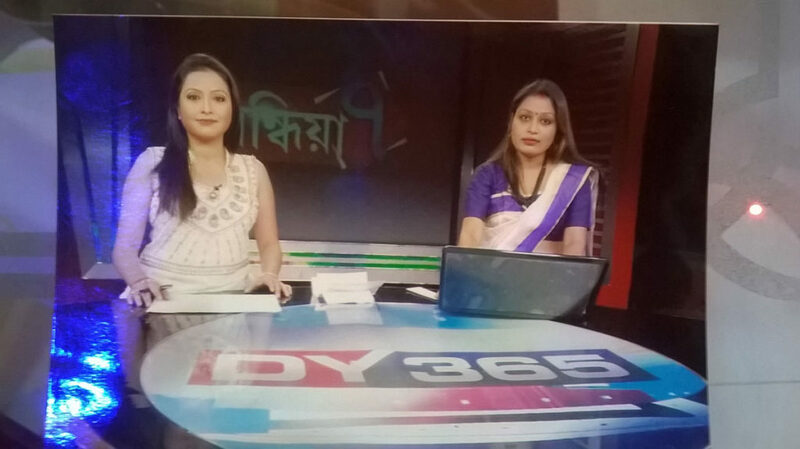 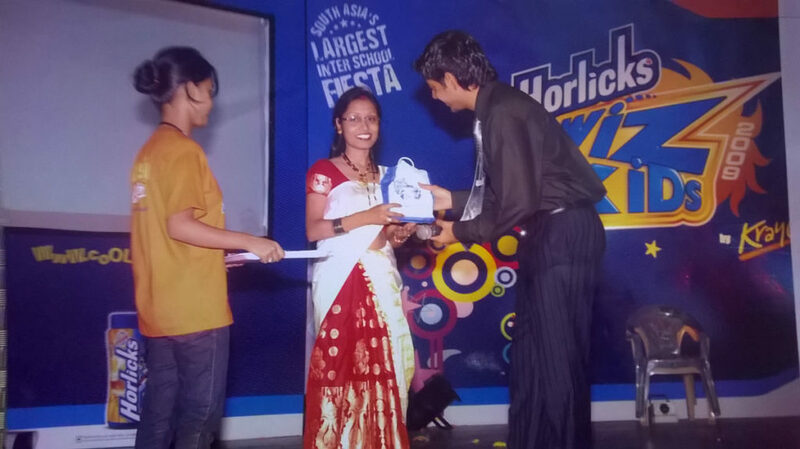 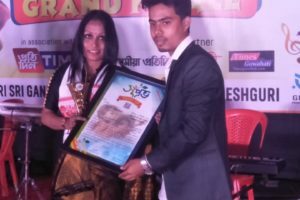 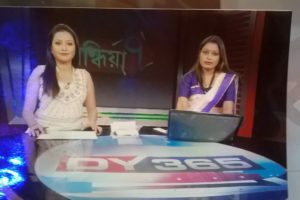 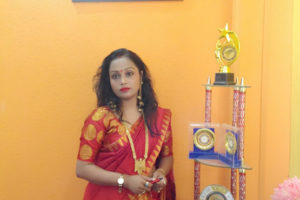 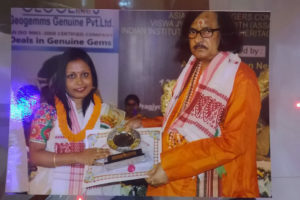 She is famous for practicing astrology in Guwahati which makes her a known face all over the region. 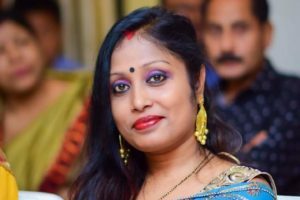 Being a famous astrologer specialized in horoscope, she helps the people in solving the issues in a family, matrimony, marriage & legal affairs, property disputes and also in business, lack of confidence or concentration, depression and remedies. 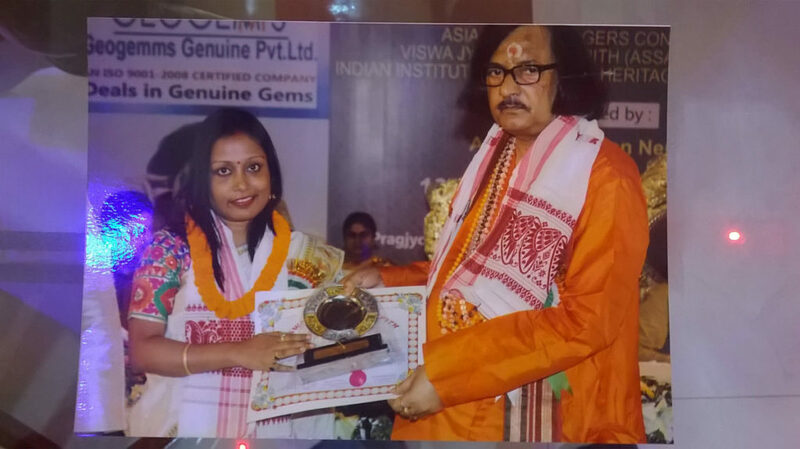 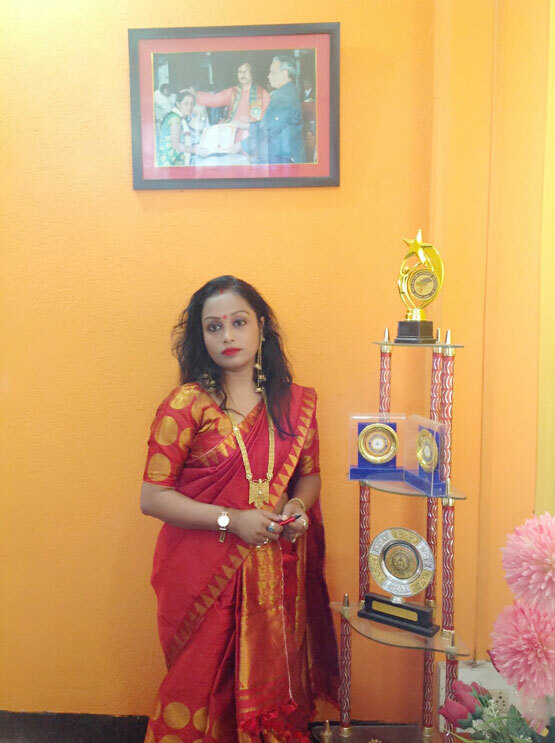 She has marked his name as a best astrologer in Guwahati for her solutions which brings smile on the face of the clients. 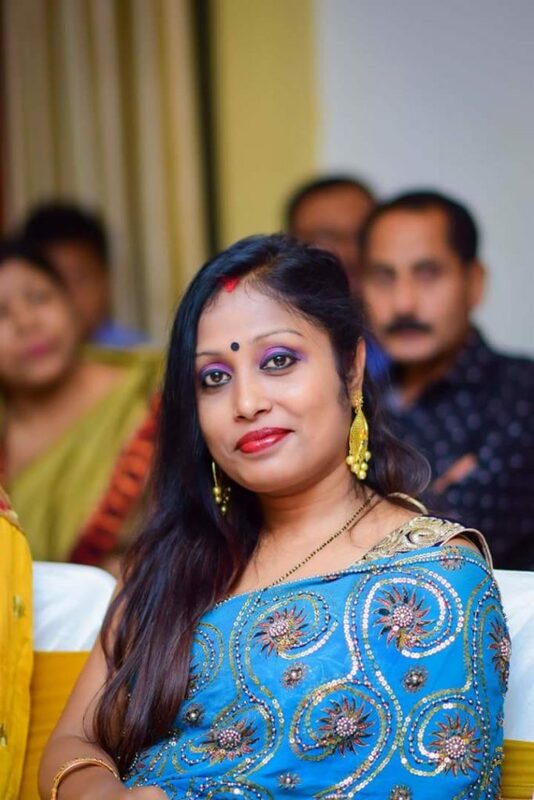 She manages her client’s problems in an efficient and effective way and has expertise in handling clients based on foreign countries as well. 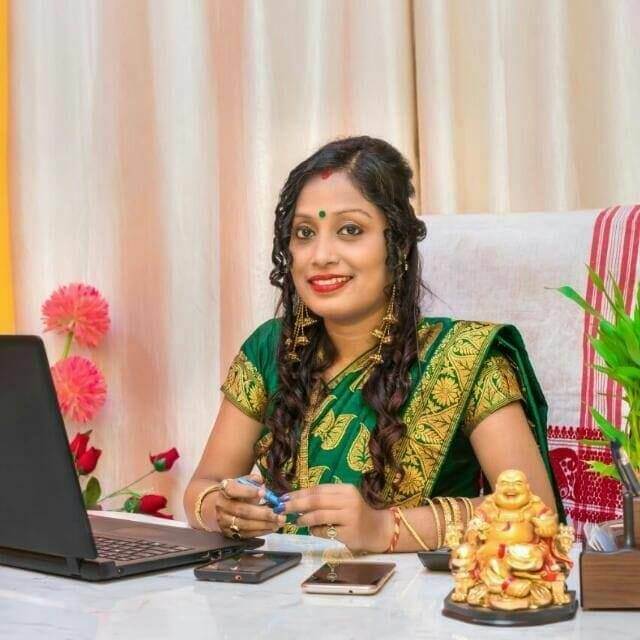 In a short period of time, she created a trustworthy bonding with her clients, that’s exactly why people choose her as their guide for luck and in their respective futures. 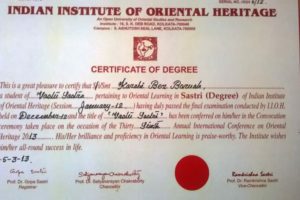 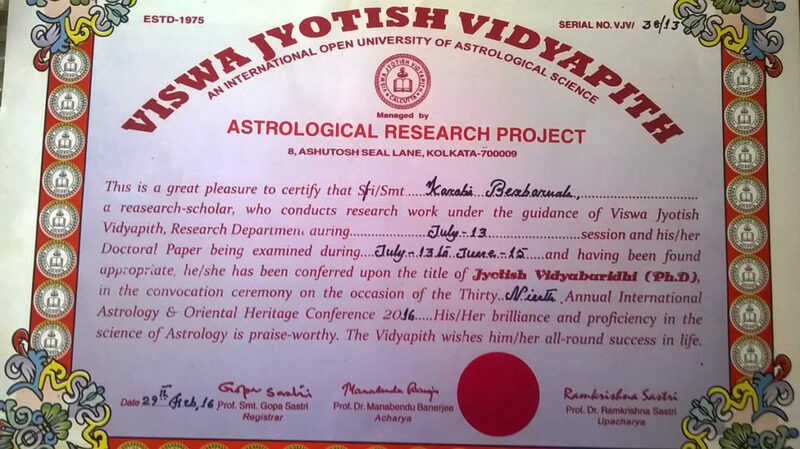 Awarded Ph.D. in Astrology from the International Open University of Astrological Science, Kolkata in 2016. 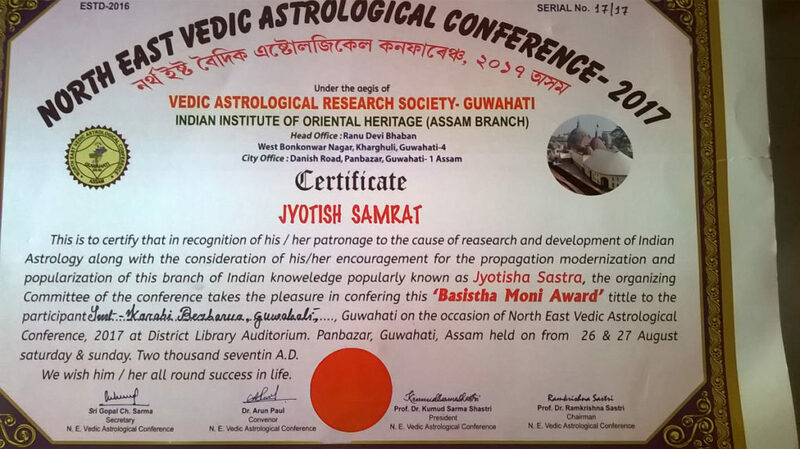 Awarded Jyotish Samragyee in 2017 from Vedic Astrological Research Society Guwahati. 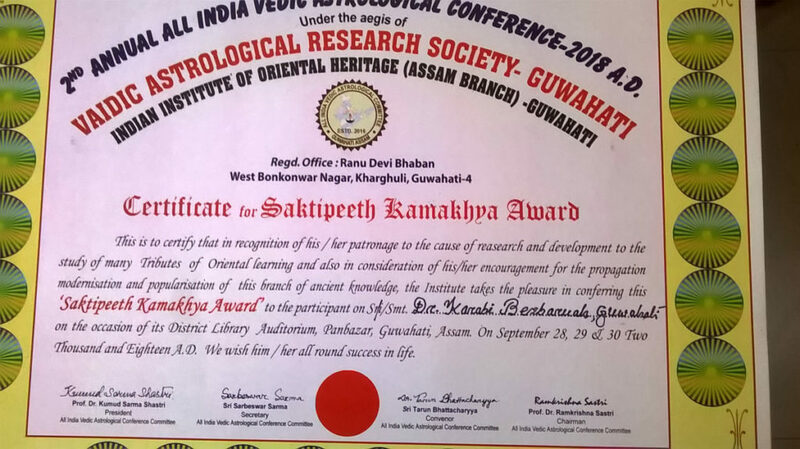 Awarded Saktipeeth Kamakhya Award in 2018 from Vedic Astrological Research Society Guwahati. 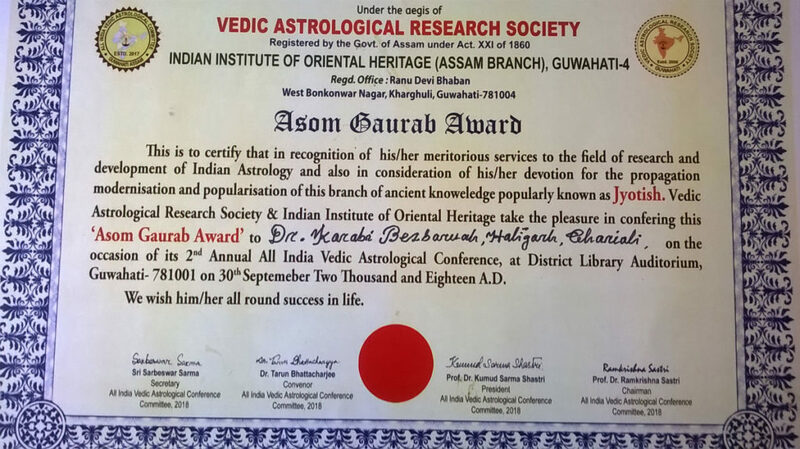 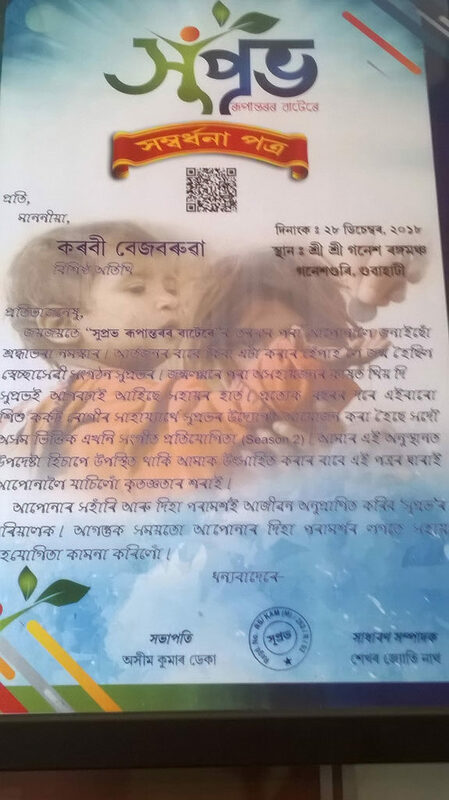 Awarded Asom Gaurab Award in 2018 from Vedic Astrological Research Society Guwahati.